Relax into a bottle of red vino as you embrace the rhythm of live acoustic melodies. 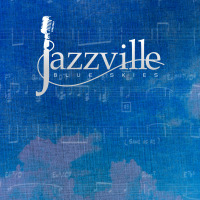 Bronwyn Cronin of Jazzville will be joining a special guest to entertain you with the sweet sounds of summer. Treat yourself. You deserve it!